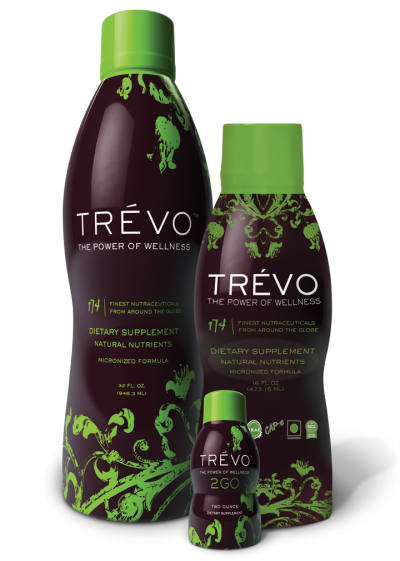 Trévo has created a one-of-a-kind blend of 174 of the very finest ingredients that nature has to offer, gathered from the four corners of the globe and masterfully combined into a delicious, highly bio-available liquid. Finally, a supplement for your WHOLE body. 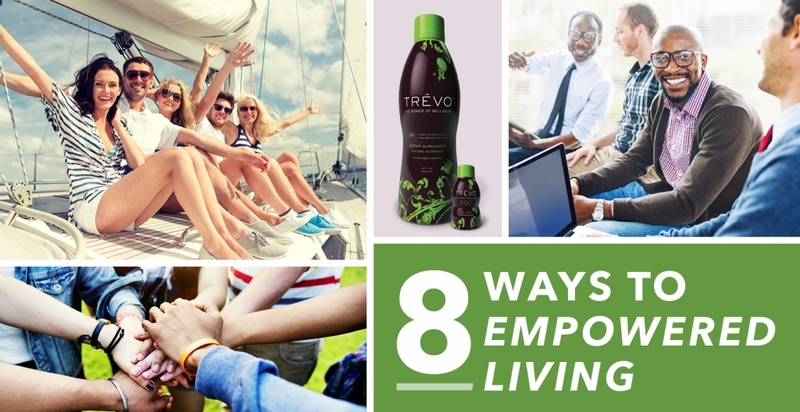 Whether you are interested in improving your health, finding financial freedom, or both, Trévo has it all! We are located in 30 countries worldwide and growing! At Trévo, our mission truly is to EMPOWER YOUR DREAMS. Our amazing compensation plan rewards you for creating success by building your team and retail customers. Many people find themselves struggling with pain relief, anxiety, and a myriad of other problems, yet are unable to find true help in a completely natural way. Everyone deserves the right to experience a balanced well-being, and Trévo has sought to provide that to both our Life and Health Coaches as well as our customers. SYNC by Trévo, one of our newest products, is a water-soluble full spectrum hemp oil and is a powerful nutritional supplement that can provide incredible health benefits. 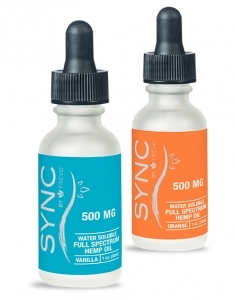 SYNC contains cannabidiol, which offers users the potential for medicinal value without the psychoactive effects of THC. We completely separate and isolate our cannabidiol from THC for SYNC, providing a product that is legally sourced from agricultural hemp plants. As men age, they tend to experience a reduction in testosterone and other hormones. This results in a lower libido, decrease in energy, less stamina and increased body fat. Trévo recognized the lack of an all natural, healthy alternative to male performance supplements. 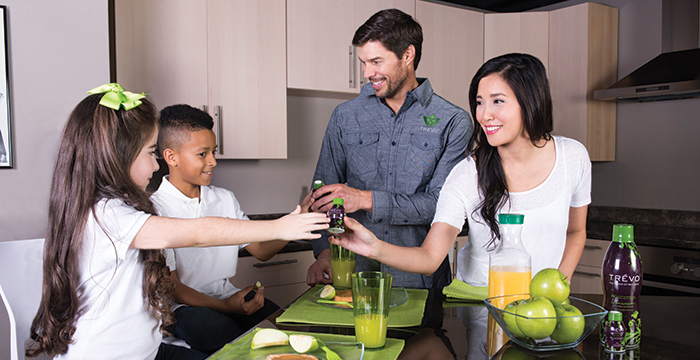 To meet that need in the health and wellness industry, we have created a proprietary blend of natural ingredients resulting in what we know to be the highest quality product offering to date. 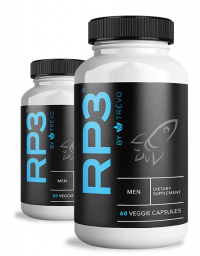 Our new product, Rocket Power 3 or RP3 for short, meets the needs of men of all ages, not to mention their partners. RP3 delivers powerful results that boost your love life while providing health benefits that support prostate health, immune system health, plus enhanced mental focus and memory. Ready to experience rocket power, with RP3 by Trévo? Say YES to the Power of Wellness Today!